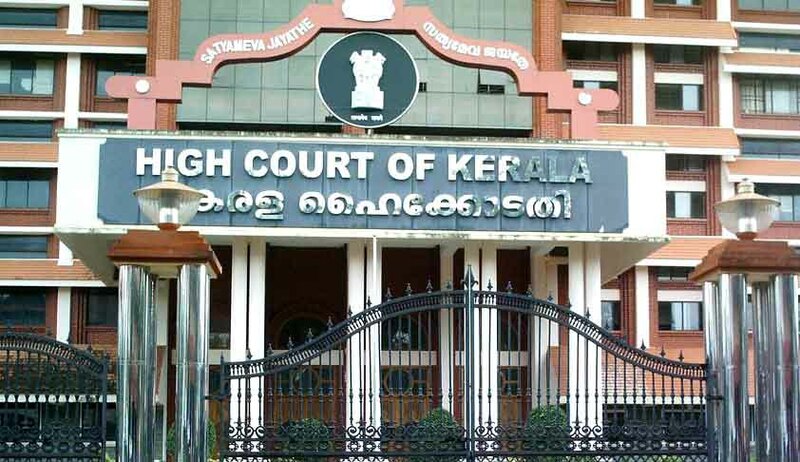 Justice PB Suresh Kumar has allowed the interim stay for Two Months in a Petition filed by Nippon Toyoto. The Court has observed that the Tribunal had delivered the Order without conducting proper study. NGT’s interim order was passed by a bench headed by Justice Swatanter Kumar in an application filed by Lawyers’ Environmental Awareness Forum (LEAF). The order has been issued taking into consideration the earlier order passed by the principal bench of the tribunal at Delhi in Vardhman Kaushik as well as judgment of apex court in M.C Mehta’s case. The tribunal also ordered that a fine of Rs 5,000 be imposed if the older diesel vehicles are run after 30 days, violating this order. The tribunal has further directed the State to inform the availability of CNG gas for running of vehicles in the entire State.